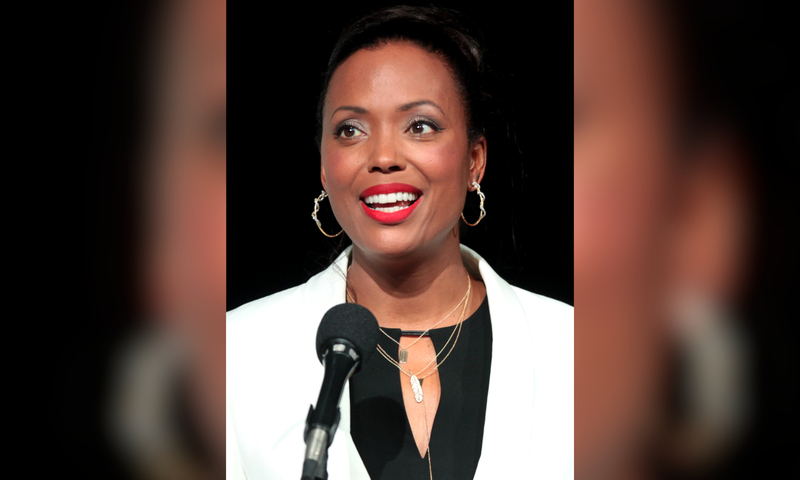 Friends star, Aisha Tyler, who played Dr Charlie Wheeler has addressed criticism over the lack of diversity in the sitcom. She continued, “My character wasn’t written on the page to be a woman of colour, and I auditioned against a lot of other women of different ethnic backgrounds, so I like to think they picked me because I was the right person for the role… but I knew it was something new for the show, and it was really important because, the fact of the matter was, it was a show set in Manhattan that was almost entirely Caucasian. Cosimo Fusco, who played Paolo, an Italian man in the series who was Rachel’s fling, explained that during a massage scene, he “touches Pheobe’s a**” which he believes was “disrespectful” because it offensively stereotyped all Italian men as sleazy. In recent months, fans of the sitcom have started questioning some of the diversity issues and flaws in the show, with one avid viewer saying, “times have changed but even back when the show was being made the casting manager clearly had a preference,”.